From her first clandestine marriage, Joan of Kent's reputation is one of beauty, rumour and scandal. Her royal blood makes her a desirable bride. Her ambition and passion make her a threat. Joan knows what she must do to protect her reputation...the games to play, the men to marry. She will do anything to get what she wants: The Crown of England. 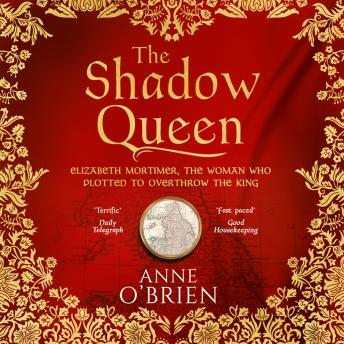 A tale of ambition, treachery and desire, The Shadow Queen tells of a woman's ascent through the court to command royal power alongside her young son, King Richard II.